Violinist. Roller coaster enthusiast. (Guilty) Reality TV fan. Ping pong playa. Your go-to guy. Citizen Musician. As a Citizen Musician fellow of the Civic Orchestra of Chicago​, I am proud to present to you my independent project — the first ever Civic Virtuosi Concert at the beautiful VORA restaurant in Chicago’s Gold Coast. You are invited to enjoy an evening of exciting concert show pieces, including rarely before heard arrangements of Bizet’s Carmen and Piazzolla’s tangos (including La muerte del ángel and Libertango, among others) by musicians of the Civic Orchestra of Chicago, along with the incredibly delicious Taiwanese dim sum and appetizers by VORA restaurant. Cash bar. 8:30 – 9:00pm: Guests arrive. Cocktails and social time with the performers. 9:00 – 10:15pm: Performance. Food service will continue and the cash bar will remain open during the performance. After 10:15pm: More social time! 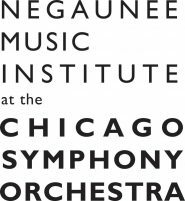 For tickets, please call Symphony Center Patron Services at 312-294-3000. Tickets are $40 per person ($45 after Friday, April 10). All prices include admissions, concert ticket, and food. For more information, visit the event page on Facebook.com. I look forward to seeing many of you at the event. Thank you. 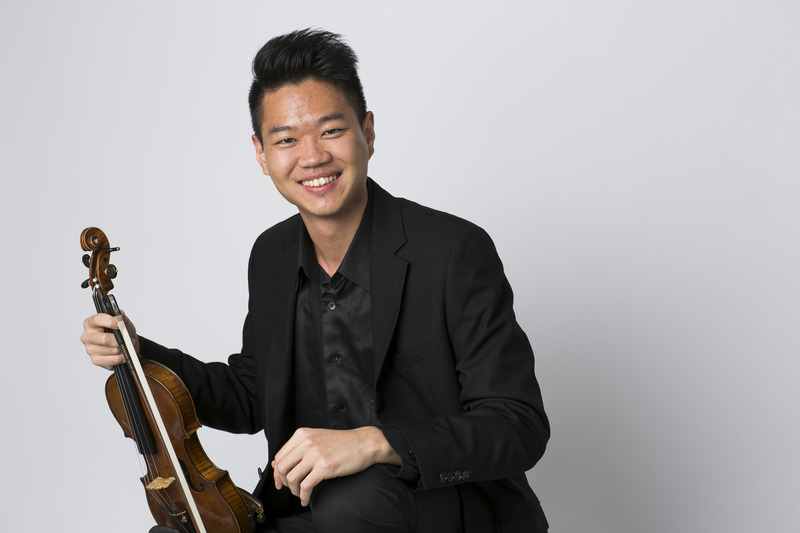 Hailed by audiences as a violinist who is passionate, virtuosic, and highly entertaining, and described by violinist Rachel Barton Pine as “very exciting and musical,” Hen-Shuo (Steven) Chang began his violin studies at the age of six in his native Taiwan, where he won First Prize in the All Taiwanese Youth Violin Solo Competition at the age of ten. Steven is an active orchestral musician, who has served as concertmaster of the Taitung Symphony Orchestra in Taiwan, Yale Philharmonia, Civic Orchestra of Chicago, and Tanglewood Music Center Orchestra. He had the opportunities to play under the batons of eminent conductors such as Jose Serebrier, Jaap van Zweden, and Riccardo Muti. Also an avid chamber musician, Steven is one of the founding members of the newly formed Chicago-based Sheridan String Quartet, which goal is not only to achieve refined and vital music making at the highest level, but also to enrich the communities with bridging music and culture in mind. Steven’s chamber music performances had been heard in venues such as Los Angeles County Museum of Art, and Zankel Hall at Carnegie Hall. He had collaborated with renowned musicians such as Paul Coletti and John Perry, and his mentors include Martin Beaver and Clive Greensmith of the Tokyo String Quartet, and Arnold Steinhardt of the Guarneri String Quartet. Steven earned his Bachelor of Music degree at The Colburn School Conservatory of Music in 2011, and Master of Music Degree at the Yale School of Music in 2013. What does being a Citizen Musician mean to you? When I think of the term Citizen Musician, I can no longer think about me and the violin alone. Rather, I am representing a bigger role in the classical music society, and having the responsibility to reach out to people with our music as much as possible. All my musical experiences are important and they made me the musician who I am today. It changes from time to time. Right now besides Nicki Minaj, it’s Bruckner Symphony No. 4. West loop. Little Goat and Au Cheval! If you could get any fashion designer to sponsor a makeover of the Civic’s concert attire, who would it be? Giorgio Armani for men and Donatella Versace for women, along with Salvatore Ferragamo shoes for men and Christian Louboutin for women. Photo by Todd Rosenberg ©.